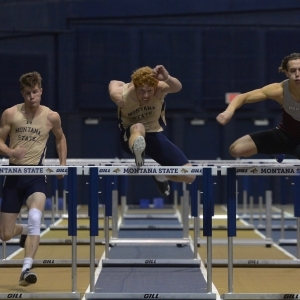 The Montana State Track & Field team makes their first full debut on Friday, January 11th in Worthington Arena for the MSU Open. 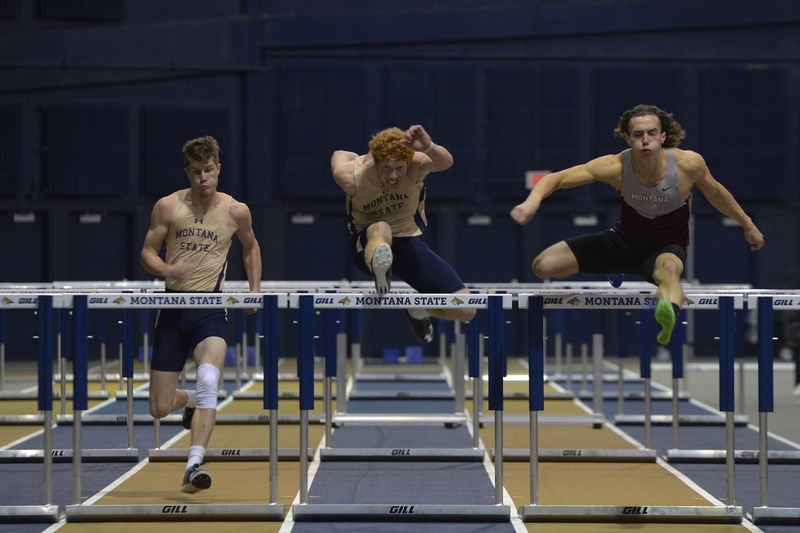 Join us for the Community Mile at 4:40 pm and the Little Bobcat 200 with Champ at 6:15 pm. A full schedule of events is available here, and tickets are available now!